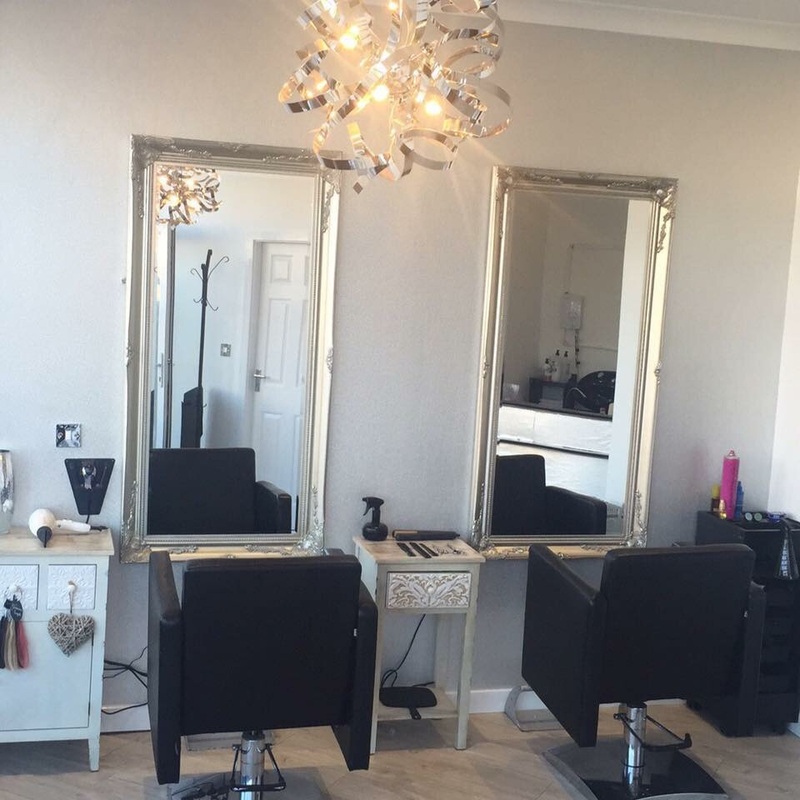 A Lovely clean salon with a welcoming,friendly hairdresser. Always happy with results and with affordable prices. Had my prom hair done by Rachel and it was exactly how I wanted it, if not better! Couldn't of thanked her enough and the service provided is amazing, definet 10/10 and would definitely recommend to anyone!